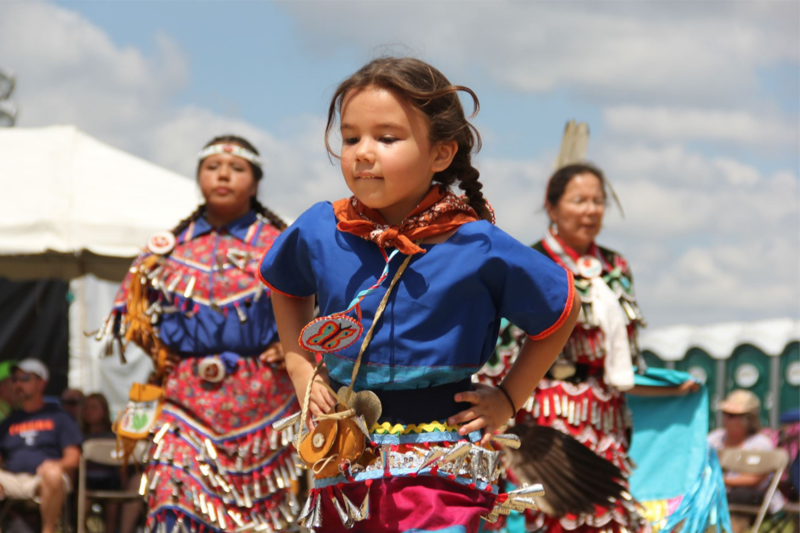 The National Cherry Festival celebrates Heritage Day with a Native American Pow Wow Dance presented by the Grand Traverse Band of Ottawa and Chippewa Indians. Come and see the colorful display of dance and drumming and taste Native American cuisine! This beloved event is a must for all festival-goers!